A new list of Bird-smart products tested by the American Bird Conservancy (ABC) has been released for architects and homeowners to access and install in buildings to reduce bird deaths caused from hitting windows. The American Bird Conservancy (ABC) recently launched its Bird-Smart Glass program, which includes a list of tested products available to help stop avian casualties from hitting windows. For the past six years, ABC has been scientifically testing products that are affordable and esthetically suitable for architects and homeowners to use to eliminate bird deaths. Six of the 18 products listed are consumer materials meant for homeowners, 14 are commercial for architects and building managers, and two are appropriate for both. In order to become Bird-Smart-verified, the products must have documented evidence proving effectiveness either through controlled tests or field studies. To test products, ABC puts birds into a 9-m (30-ft) wooden tunnel with two glass panes at the end. One pane is a sample of the material being tested and the other is made of regular glass. The panes are placed in front of a sky backdrop and illuminated by sunlight using mirrors. To pass the bird-smart test, birds must avoid hitting the material 70 percent of the test flights. Nets prevent birds from being injured, and they are released immediately following the test. 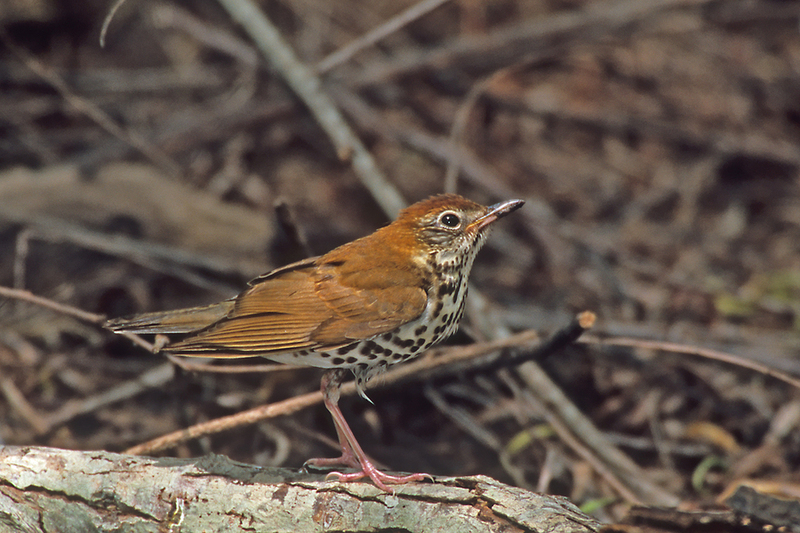 Research has found between nearly one billion birds die each year in North America after colliding with windows—most commonly, migratory and yard birds, including wood thrush and white-throated sparrows. For more on birds and glazing, see, “The Invisible Threat: Creating Bird-Friendly Buildings,” which was co-authored by Sheppard for Construction Canada, and examines projects in Toronto and throughout North America.